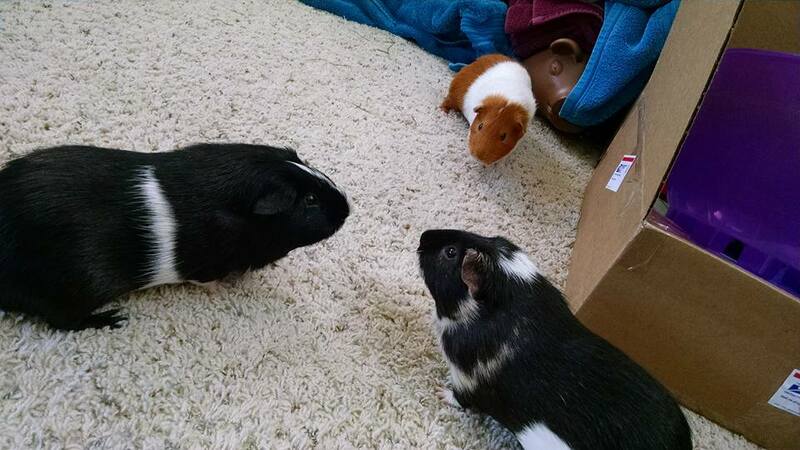 bois de vache: "The Calgary Inferno logo looks like they're here …" - Guinea Pig Party! 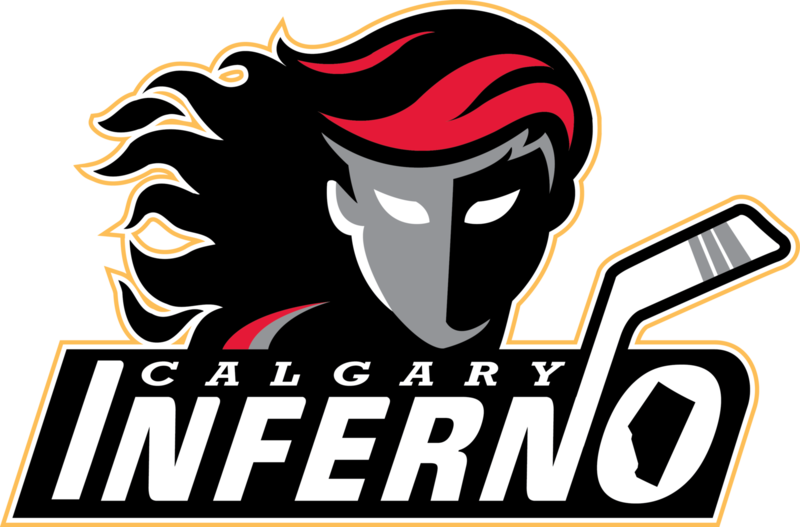 The Calgary Inferno logo looks like they&apos;re here to skate all over you and chew gum and they&apos;re all out of gum. @boisdevache This logo is rad. I love it. I would go to a game solely on the strength of this logo.